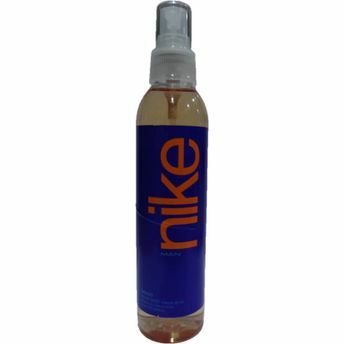 Nike Indigo Body Mist has woodsy-fruity fragrance designed specially for men. The combination of plum, apple, lemon and oakmoss being the top note with middle notes of mahogany, carnation and cinnamon gives a woodsy fragrance. 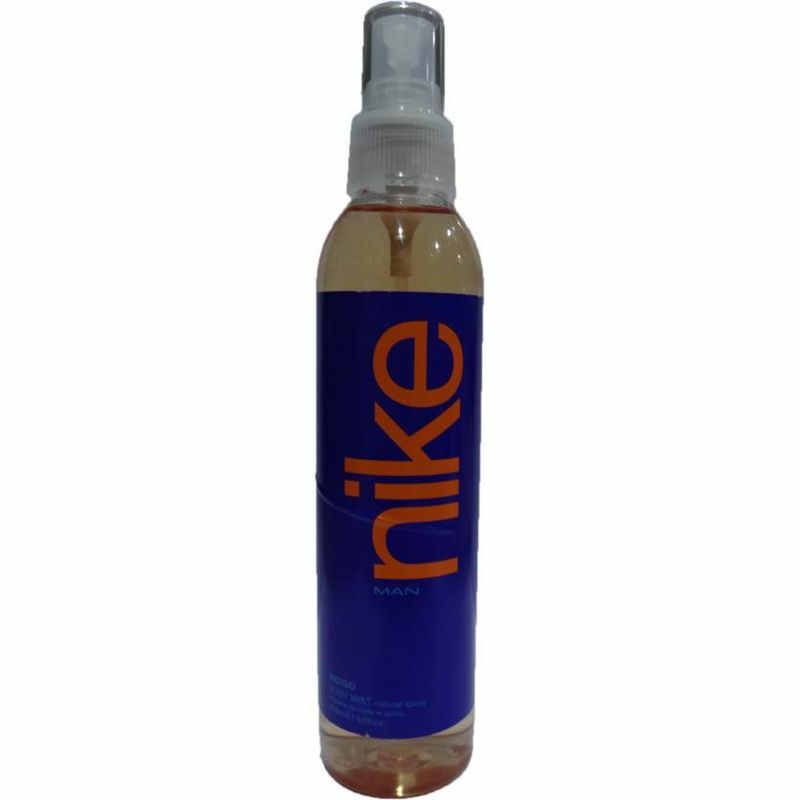 While the base notes of sandalwood, olive, vanilla, vetiver and cedar adds a fruity fragrance to it.